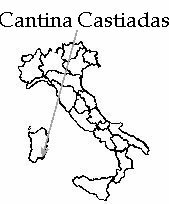 Founded in 1959, this wine growers association, Cantina Castiadas Societa Cooperativa Agricola, produces wines from grapes grown in the south-eastern part of Sardinia known as Sarrabus. 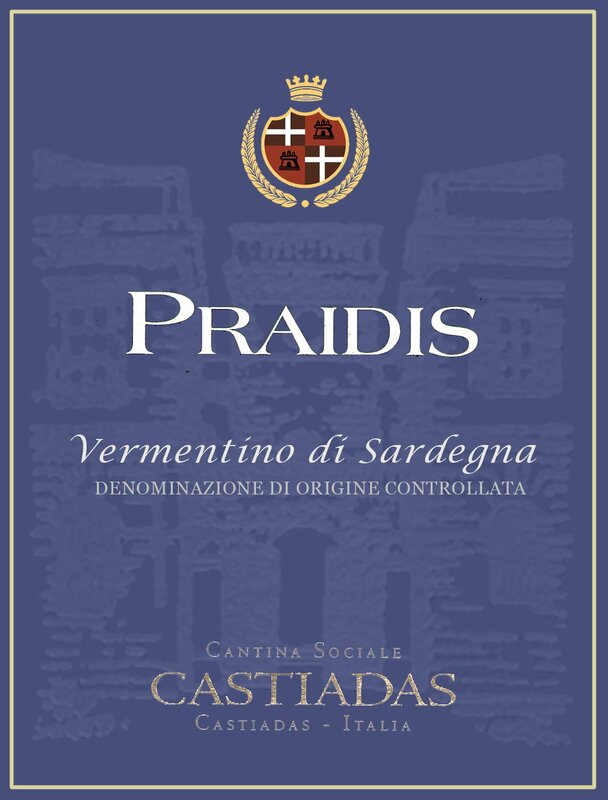 Praidis was the ancient name of the area that is now the present town of Castiadas. 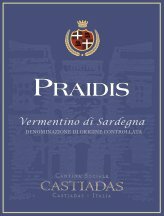 Tasting notes: Straw in color, light and lively that finishes with a hint of honeysuckle in the taste. Try it with all sorts of seafood, hard cheeses or sip it on its own. Vinification Technique: After contact with the skins for a night, the juice is put in stainless steel tanks which are temperature controlled a 14 to 16 degrees centigrade. After racking, the wine is cold stabilized.